Hadi got robbed. reminds me of a brown Branch Warren though. No flow. I would have given first to Budesheim (4th). What a physique! Where did he place? 22 years old, going on 40 but looks great. whats the shadow on the side of his body? I don't know why people go crazy for Cedric's physique. His waist is not even that small compared to his shoulders and he always looks 12 weeks out from a shot (watery and bloofy). 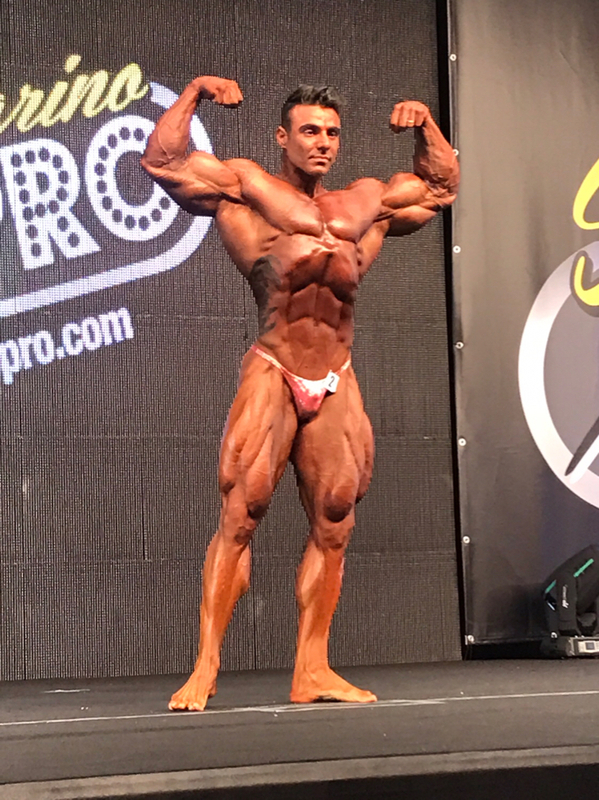 There is nothing impressive about his physique from an pro bodybuilding perspective. Kind of agree . . . Long aesthetic physique, but arms are nothing special and could use more calves. He looks better than Branch Warren ever did (better traps, back, arms, abs, chest). But, he he reminds you of Branch Warren, and you think he has no flow, then he didn't get robbed. Kind of agree . . . Long estetic physique, but arms are nothing special and could use more calves. In this lineup Ced wins. Dude's hard and dry as hell. He's got that look as if his kidneys would shut down any minute. 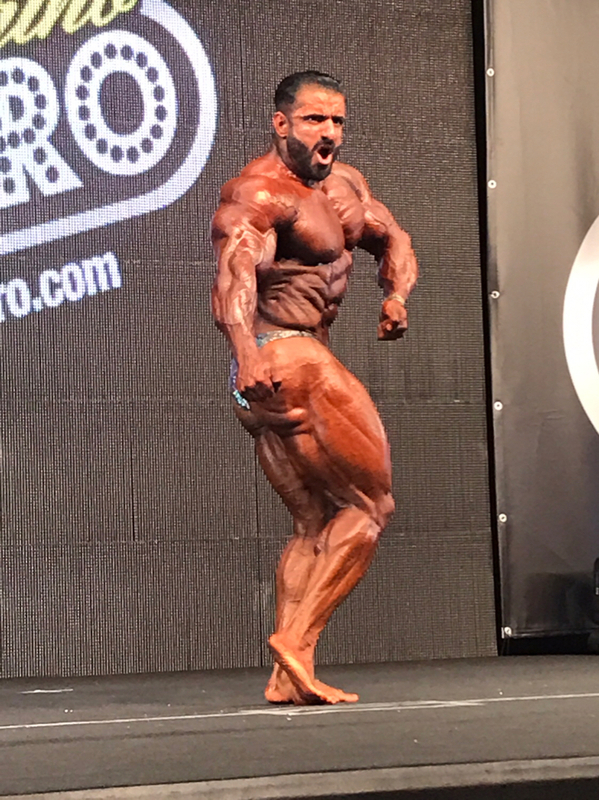 6th Place: Clarence DeVis, the poor man's Kai Greene. Could curry's thong be any smaller? Wtf. Plus if you really study it the exposed area is not really that striated compared to the competition, plus tanning/color. It’s like he hikes his thong because he wants to. only 5 guys in mens classic? The scorecard below. Oh look, head judge was... Steve Weinberger. Great arms but do they look oil loaded at all? MPH, You are possibly right and that's one of the main reasons why the IFBB PRO LEAGUE/NPC will be so damn popular overseas. Plus another reason .... It cost an arm and a leg to get an IFBB International Pro Card over there.